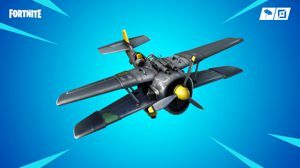 Planes Might Make A Comeback To Fortnite - WebGamer.NET | The Website for Gamer. But only in limited time mode. Data mines from the latest Fortnite patch suggest that planes might be returning to Fortnite.